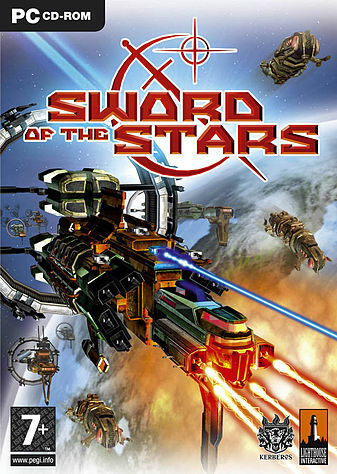 In celebration of the release of Sword of the Stars II: Lords of Winter and our Epic SotS competition I’m going to give you a quick run-down of what made the first game the incredible, addictive and down right hard-as-nails work of gaming art it was. I’m a big fan of the series so I was asked have a look at back what made this game so great. Was also told to keep it short.